Quick Description: Fourth album by the bluegrass favorite. 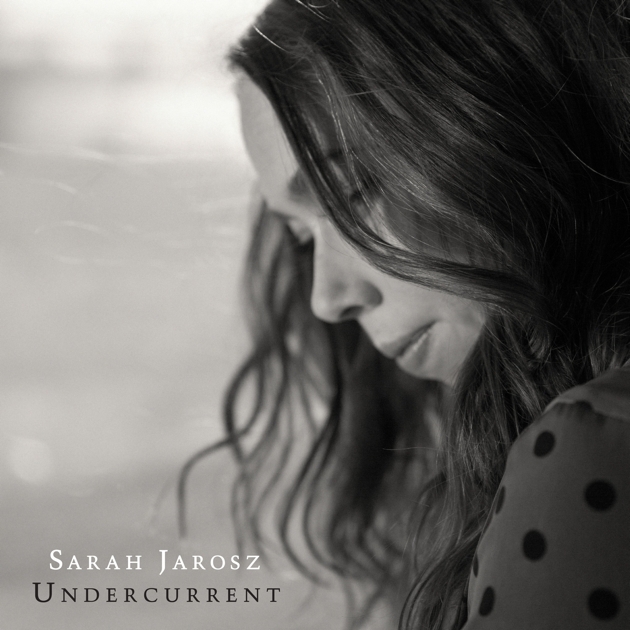 Why You Should Listen: Sarah Jarosz has always been a high-quality listen, but this new album is major step forward. Overall Thoughts: Jarosz is only 23/24, and this is her first album done while she isn't a student. Thus, there's a maturity here that, on one hand, wasn't there before, but, on the other, sounds like we're dismissing her earlier work in saying so. Still, taking this album on its own, it's a quieter, more intricate affair, and it's just gorgeous throughout. 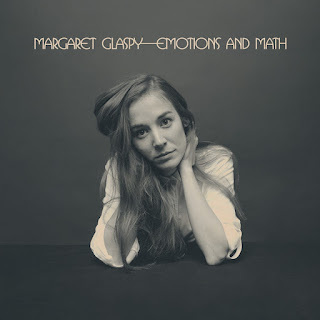 She has a sound that's unlike most bluegrassy performers, closer to Chris Thile in song construction than your traditional roots affair, and that's what continues to make her interesting. I hope this is the breakthrough she deserves. 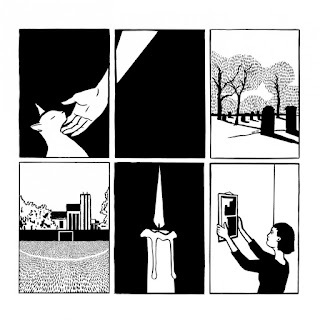 Recommendation: One of many must-listens this week. 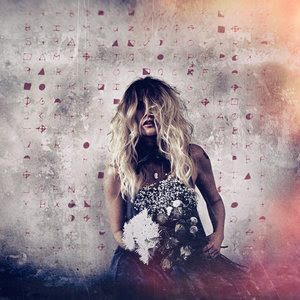 Quick Description: Genre-straddling debut from a buzzworthy artist. Why You Should Listen: You like to shuffle between different genres easily and appreciate a well-done attempt. Overall Thoughts: The two lead songs I heard off this, the title track and "You and I," absolutely set my expectations absurdly high for this. In that I wasn't more excited for anything else of late meant that this had a hill to climb, and, to its credit, it almost got there. The best moments are the more hooky, grungy songs, but even the quieter and more ambitious songs stick around. I'm really looking forward to more time with this one. Recommendation: Expect to hear a lot more from her, and get in on the ground floor. Definitely worth your time. Why You Should Listen: You're a fan of any of these artists at all. Overall Thoughts: I'll preface this by saying that the concept is better than the result. 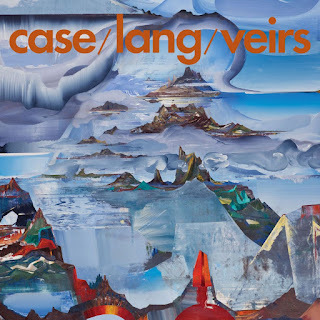 I love Laura Veirs, I'm a fan of Neko Case, and I can't say I know much KD Lang beyond "Constant Craving," so my enjoyment of this album was shaded by the fact that you can pretty much hear the influences from song to song at times. There are clear "Veirs" songs, clear "Case" songs, and I assume that means the others are "Lang" songs, and my tastes seem to align with that. While this is an interesting project, the result is a more uneven affair that has some great moments but is less a cohesive whole, and I honestly might have preferred an EP of what they felt was truly the best of the lot as opposed 14 songs. Recommendation: Be wary of this one. Quick Description: Latest album by the punk-esque group. Why You Should Listen: Closer to Cokefloat than Youth Culture Forever, one of the noisier offerings of the week. Overall Thoughts: Cokefloat was a surprise for me, something I really dug and passed around to a few people, but the fun seems to be lacking a bit with Paws as of late, and the result in their more previous album was an experimental affair. This is a little more back to basics, little more straightforward, but still doesn't reach the heights of my favorite stuff from them as of late. I'm not saying this is a bad album at all, but I wanted to like this a lot more than I did on a whole. Recommendation: Another one to consider, but be careful. Quick Description: First album in six years (and first new music in four) from the outlaw country favorite. Why You Should Listen: Welder was one of the best of the year when it came out, and this is a solid offering. Overall Thoughts: Those looking for the sort of polished country of Welder or Balls will probably be disappointed, as this is a bit of a sonic shift on a whole for Cook, who definitely went through some stuff in the making of this album. The result is definitely a more serious affair and something that isn't all that "fun," but it's still a really great listen and I'm definitely glad to have Cook around again. This is one I'm looking forward to revisiting. Recommendation: Absolutely worth your time. 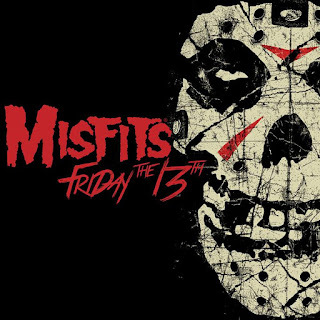 Quick Description: Horror punks reunite for a horror movie tribute of sorts. Why You Should Listen: The Misfits are legendary. Recommendation: It's short, but might not work for you. Quick Description: New album by the soul-esque singer/songwriter. 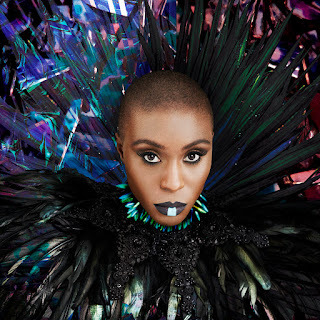 Why You Should Listen: Laura Mvula brings a more trained ear to her music than most in the genre. 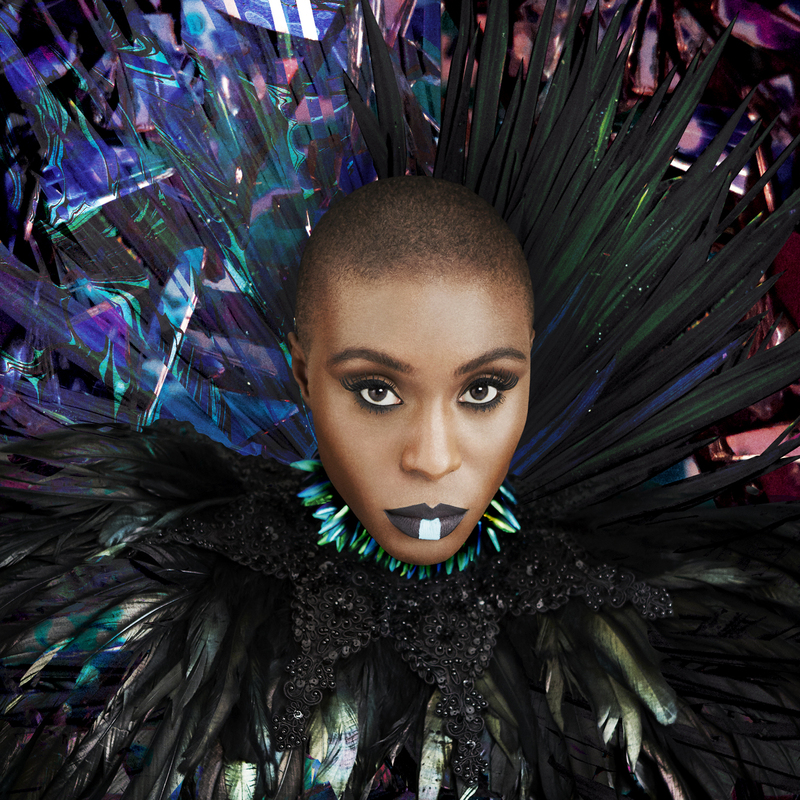 Overall Thoughts: Laura Mvula caught my ear with her debut, Sing to the Moon, and this is a pretty significant leap forward for the singer. It's a genuinely great, interesting music in a genre I'm not too familiar with, but the result is something pretty special. I wanted to highlight it only because we don't cover enough music like this here and this is an absolute highlight. Recommendation: Worth your time at least once, you might end up loving it.